If you thought that you don’t need Antivirus software and you are safe because you don’t visit dodgy websites, think again. I used to think that I knew quite a lot about computers & security and knew what not to click and what not to download from the internet, to keep myself safe from viruses and hackers. But I was wrong; my computer got a nasty virus 2 years ago, even though I was a cautious browser. I found out later that I had visited a reputed website that had got hacked, and they were distributing a virus to all their website visitors unknown to them. So I had caught a nasty virus on my computer while visiting this website and this virus would not go away. My computer got infected by me just visiting this website and it took quite a few days to nail it down and clean it entirely from my computer by myself. I had to use three different tools and a whole week trialling out different software to get the job done. Luckily I didn’t have to re-install windows or something like that and lose any files in the process. I decided right after this to get myself a decent antivirus and computer security product to save myself any future trouble. I have since used 2 trial products and 2 different brand full version antivirus + computer security products on my laptop and Desktop computer so I know how these software’s work and can compare the features they have. If you browse the internet regularly, you need the best internet and security protection software. Getting infected by opening emails from people you don’t know and clicking on dodgy links in an email can often get your computer infected. Learn to recognize EMAIL spam when you see it. Before I got into more detail with different computer security software reviews below, I will tell you that I recommend both Norton Antivirus & AVG antivirus as first choices above others for ease of use and them being light on your computer (doesn’t hog your computer memory and slows it down). You see your computer memory makes your computer work even faster and if there is some other program hogging your computer memory – then things are going to slow down, so this is important. If you want to go by a feature to feature comparison then some Security software’s give you some nice features while some others will give you a totally different bonus features so they can even up in value in different ways. With smartphones and tablets ownership on the rise, it is wise to consider if your security software will also be multi-device cover and cover your phone and tablet for viruses as well with the same purchased license. In my opinion, this is one very important feature you need to look out for in your computer security product. Memory Hogging. Why would you install a antivirus software that hogs your computer memory and slows down everything on your computer, that too just to keep it safe? I know Norton antivirus had problems with this long time ago, but hey have refined and improved it so much that it not only keeps your computer secure with ease now but hey have a really remodelled the whole user interface, which it makes it easy for any person to understand and much easier to use. They frequently auto-update your antivirus to keep your software updated to tackle any new virus and to keep your pc safe and secure. I have put together this feature list and review below from my own personal experience using some of the products as well as reading other reviews from popular websites like CNET , http://www.pcadvisor.co.uk/PC Advisor etc to give it an even and fair review. What I think all basic Computer Security Antivirus software’s should have is listed below. Security – This is another feature that you will need to protect you from hackers, it involves anti-rootkit scans, Software firewall to stop hackers in their track. Low computer memory usage – Your security product should not hog your computers running power and slow it down, just to keep it secure. These are some basic features that are included in most computer security products and are present in Norton and AVG and others software’s listed here. There are many paid anti-virus programs from such well-known names as Bit defender, McAfee, Norton/Symantec and Kaspersky Lab. Paid programs generally offer full-featured additional features, which can be helpful or just overkill, depending on what kind of computer owner you are — cautious or computer nerd owner. But they certainly do the job well due to being a fully paid version and you can choose what you want. Below my review will list the software’s with price affordability an feature importance mainly and then drill down to the more pricey and multi-device cost options further down the list. I have included well-known names like Norton , Mc Afee (read more on maverick previous OWNER/CEO John Mcafee ) which have been in this industry for years and also some not very well known ones ( IOLO , Kaspersky, Ashampoo) that are still as good or even better and do the job at an more affordable price. Price is for 1 year of service. The ultimate protection for PC’s, laptops, file and email servers. Business Endpoint Security PLUS Email and File Server Antivirus. It offers strong real-time protection against virus, Trojan, spyware and other security threats to prevent attacks as they happen and manages to stay lightweight and take up very little resources. Kaspersky Lab is an international software security group operating in almost 200 countries and territories worldwide. The company is headquartered in Moscow, Russia, with its holding company registered in the United Kingdom. It protects you from malware threats, providing essential, real-time protection from the most advanced malware attacks. Most Household with children in today’s world will need a multiple device license due to the popularity of gadgets like smartphones & tablets and so below are some security products with multi device security bundles. 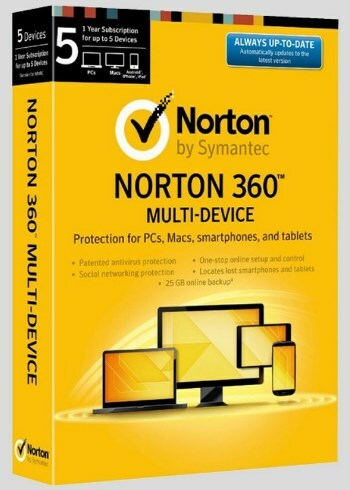 1-year protection for up to 3 PCs Buy Now $ 99. AVG Zen helps you to look after all your PC, Mac, & Android devices for your family. The zen Packages come with protection for unlimited devices and is suitable for larger families or larger groups or people with many gadgets. One simple subscription covers an unlimited number of PC, Mac® and Android™ devices with antivirus, tuneup and privacy. Use as many as you want whenever you want to suit whatever devices you and your family have. Free yourself to enjoy all of your digital life with unlimited* protection for all the devices you rely on: PC, Mac, smartphone, and tablet. A few clicks in the cloud and your protection is ready. You can surf, search, shop, and socialize with confidence. With just one license, Kaspersky Total Security – Multi-Device delivers our highest protection for your PCs, Mac computers & Android devices. Before we go into further Price comparisons for security software for your smartphones, tablets or Apple smart devices, let us look into more detail of the features some of these software above actually offer. If you click the buy links it will take you to the page where you can get more extensive details of the features of that particular software, so I do recommend you read that before buying. AVG is an international developer of Internet security and threat protection solutions for consumers, Small Business and small enterprises. They have more than 187 million active users being protected by their software. AVG stops viruses before they even get to your PC. The files on your pc get checked before you open them, your Facebook links get checked before you click, your email before it gets to you and your websites before you visit them. 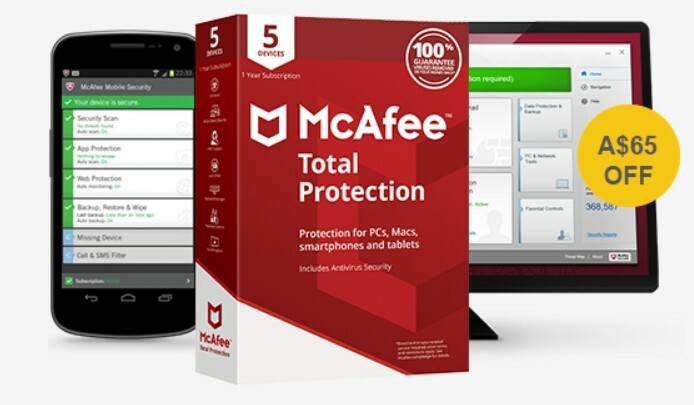 With McAfee I like the way the give prominence to their money back guarantee and securing your digital life slogan, so I am going to feature that first. The 2018 line up from McAfee frees you to surf, shop, bank, and socialize online with confidence. 30-Day Money Back Guarantee If for any reason you are not 100% satisfied, just let us know within 30 days of purchase and get a full refund. That’s risk-free protection. 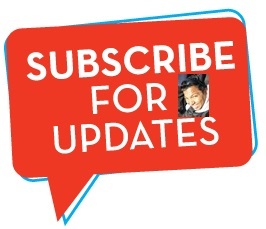 Free Support You get free support for the duration of your subscription. Go here to learn more about McAfee’s support tools; including online and phone support.McAfee SECURE site This site is tested and certified daily to pass the “McAfee SECURE” Security Scan. Shopping at certified McAfee SECURE sites helps protect you from identify theft, credit fraud, adware, spam, and online scams. Vulnerability Scanner— Find and seal up holes in Windows and your favourite browsers and applications to frustrate hackers and prevent infections. Bonus- PC Tune-up— Remove unused applications, cached browser files, and other junk to speed up your PC. 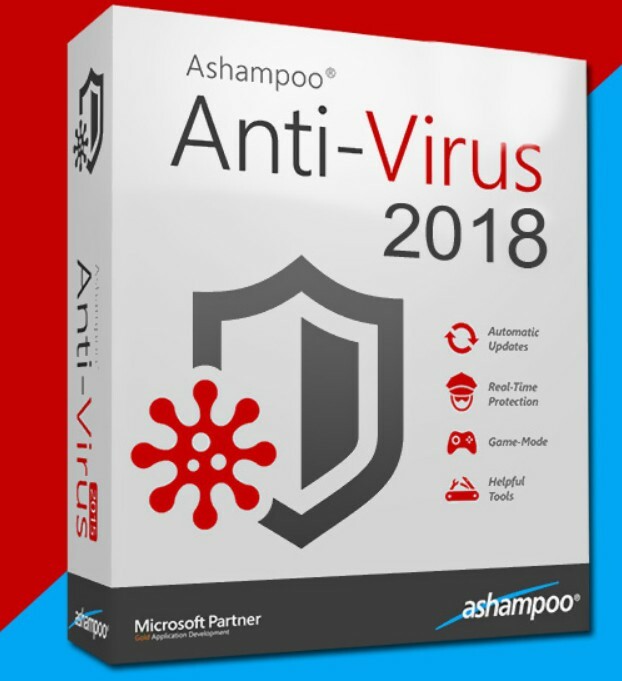 Ashampoo Anti-Virus 2018 provides real-time protection and it is heavy on security. 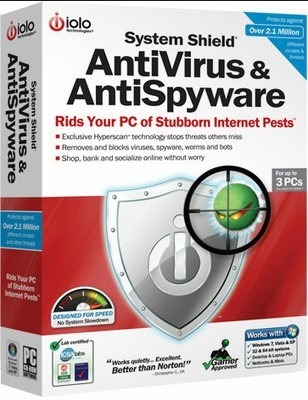 It protects you against virus, trojan, spyware and other malware without slowing down your PC. Even zero-day threats are effectively neutralized using advanced behaviour blockers with Ashampoo Anti-Virus 2018. Ashampoo has also many other popular software’s like Win optimizer, Ashampoo Burning Studio, Ashampoo Movie shrink and Burn and much more helpful software’s. Avira security solutions as part of our summer campaign, and offer your users an exceptional 35% discount!. I like the below extra features they have with their $52 version. 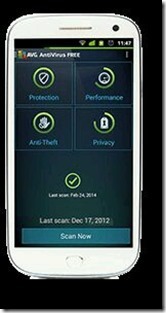 Norton Mobile Security 2014 – One Year Protection – Powerful protection for your mobile world and the Stuff in it. This will boost your smartphone performance and free memory at the click of a button. Get rid of a laggy smartphone and your battery always becoming empty. Fix launching apps taking forever. The Ultimate Protection for Your Mobile Life. When you select new apps, shop online, browse social networks or use your device for banking and payments, McAfee Mobile Security will protect you. AVG AntiVirus not only helps protect all that’s important on your Mac, but it also prevents you from infecting friends on other devices. It has a powerful security engine that works in real time to detect and remove not only Mac-specific viruses and spyware but PC and mobile threats, too. Backup and restore your data, PIN protects your photos and devices or locate your lost device by activating the alarm. Activate an alarm to locate your lost or stolen device. Works even when your device is silenced. What features are often optional – but good features to have ? Most of these products will give you the option of protecting PCs, Macs, and also Android devices with different packages for multi devices. Antivirus or Software that covers multiple devices, so that you can just buy one software and secure your smartphone, Desktop pc and laptop or ipad at the same time. Nowadays you get multiple device licenses that cover from 2 to 5 or ten devices. If you got 3 to 4 kids, you can end up with 15 to 20 devices in one household including laptops, Ipads, smartphones and computers. When you say firewall immediately two programs come to my mind, Zone alarm and Windows Bit defender. Zone alarm comes to my mind because this is one of the best firewalls for your pc if you are looking for exclusive firewall software that focuses mainly on this and has many options to tweak the level of your firewall security. But they also do have a Firewall + antivirus combined product as well. If you already have the windows bit defender in your windows pc you don’t need to worry about an extra firewall in your security software. But if a firewall is provided with your antivirus it’s just a bonus and you can turn off the default windows bit defender on your pc. Most of these products will give you the option of protecting PCs, Macs, and also Android devices with different packages for multi-devices. There is possibly many questions that come to your mind before spending money to buy a computer security product. Few of these are listed below. · Do You Really Need to Pay for Antivirus Software? · Should you pay for internet security software? 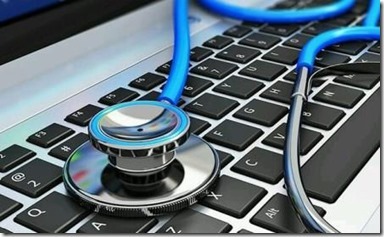 · Is Antivirus Software a Waste of Money? 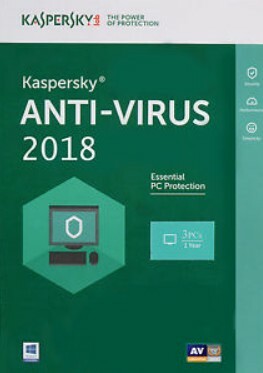 · I still don’t use anti-virus software. Am I still nuts? The answer is still yes to all of them, just for the two reasons trial and free products will always be limited in feature use(not giving you better protection against the most recent threats). Sometimes they will not get updated more often like full paying products. Why should you get a full paid product when it comes to computer security? IF you run a jewellery store..you will get the best security with cameras and alarms and all so you won’t compromise on security , and so it should be with your pc or phone on which you do your banking and transactions and enter pins. 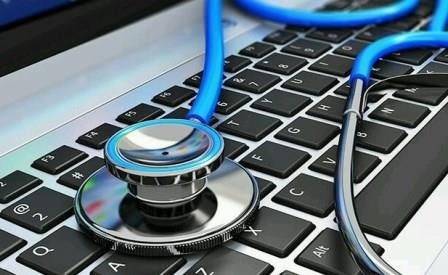 Insurance companies will also often ask the question- If you had computer security products on your computer if you are the victim of hackers or fraud and make a claim. My computer getting infected with a virus and taking 1 week to sort out that infection proved the point to me , to get a paid product immediately. Microsoft itself even offers Microsoft Security Essentials for Windows Vista and Windows 7. On Windows 8, it’s rebranded as Windows Defender and built into the system. Either version will scan your system for bad actors and keep a constant vigil on downloaded files. It’s not only average home users that are under threat from online computer viruses but to a large proportion also businesses’ who are often targeted by hackers and criminals online. Recently many local businesses have been targeted by a virus also known as ransom ware named “cryptowall. No matter if your business is online or not you can easily get affected by this ransomware, just by opening an email or email attachment/link. Cryptowall 3.0 uses an exploit kit capable of attacking vulnerabilities in Adobe Reader, Adobe Flash, Internet Explorer, Java, and Silverlight. Most computers run at least one of these programs and so they can easily be targeted and information stolen from your computer. Cryptowall is believed to be attacking Australian businesses. Attacks using Cryptowall 3.0 encrypt your files and the malicious individuals behind the malware demand payment for the key that enables you to decrypt the files. These payments can range from a few hundred dollars to more than $10,000. Stay Smart Online has provided alerts about a number of ransomware attacks in the past, most recently in May 2018. If your computer has been compromised report the incident to the Australian Cybercrime Online Reporting Network (ACORN). Research by internet security pioneer F-Secure reveals 18% of malware threats identified in Australia have occurred in Melbourne. Meanwhile, amongst the suburbs, South Yarra – located just outside of the Melbourne CBD – ranks first, with 10% of all threats identified. Brisbane ranks second amongst the CBD areas in capital cities (14%), with Perth coming in at third (11%), followed by Sydney (9%). Your computer security is essential in today’s world, where online theft is becoming more regular and sophisticated. 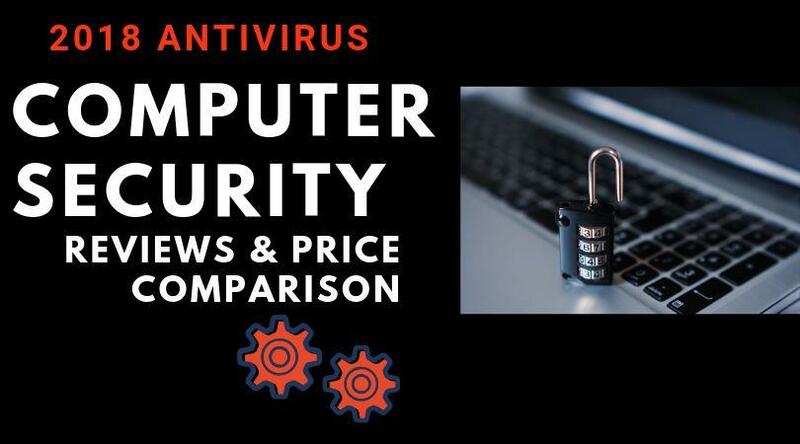 The above comparison gives you a detailed feature list and price comparison to enable you to choose the best software according to your needs and affordability, click the links to be taken to the respective software website and check out the current deals and secure your computer with a good antivirus today. If you already use any of the above-listed software, I would be glad to hear from you about your experience. If you are going to buy one now, do let me know how you go with your software. It is always good to get more feedback from real users. Good luck and stay SAFE. Hey buddy good write up and review. My antivirus is coming up for renewal so your timing is apt when i found this. I already have norton and Ashampoo and i love it. Your review has convinced me to just renew them for another year. Wish you would cover renewal prices also.